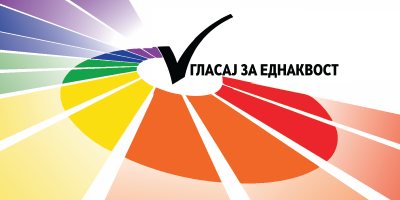 This year from 4th until 6th of April in Belgrade the sixth lesbian week “April u Beogradu” was organized by Labris – a lesbian organization in Serbia. More than 60 women attended the event from all the countries of ex-Yugoslavia. The program was split in 3 days with 3 different panels every day. 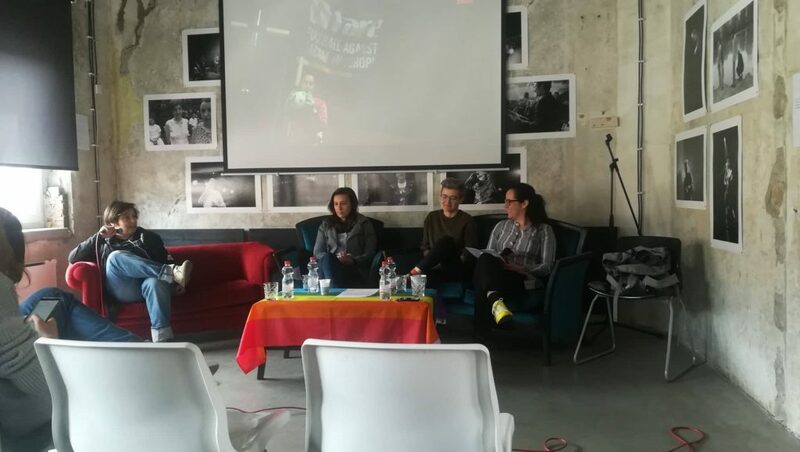 From Macedonia, 11 women participated with 3 of them as a panelist on the following panels: lesbians in sports, violence in relationships and lesbian DJs. The 3 panels went well, each of them lasting for 2 hours with a lot of materials being shown and a lot of questions answered. 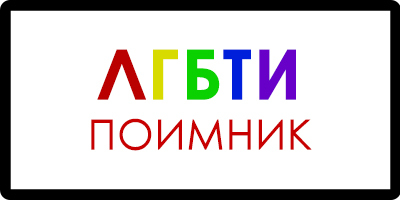 On the panel for lesbians and sport, we were able to present our LBTQ basketball team “Cakana” which formed 1 year ago, show how we organize to play basketball, we presented the values of our team and what we plan to do in the future. Our team also participated in the football match organized by FemSlem, where more than 30 women played in support of LGBTI people in sports.